The Truth About iBuyers: Ready to Leave Big Money on the Table for Convenience? You see the advertisements all the time: “get an offer on your house in 48 hours”. But what are you really giving up when you get an online offer for your home? 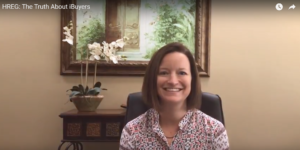 Hillman Real Estate Group’s Renee Hillman shares her top 10 reasons to buy new construction homes in the Triangle area. Love shiny and new? 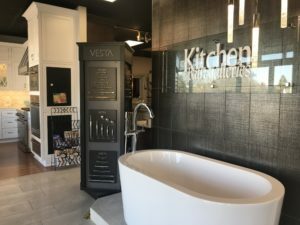 These are the homes for you! 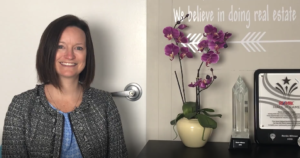 Renee Hillman from Hillman Real Estate Group at RE/MAX One Realty shares her professional take on the trends impacting the Triangle-area real estate market in April 2018. In this video, she hones in on properties listed below $500,000. 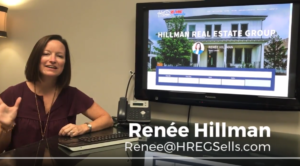 Hillman Real Estate Group’s Renée Hillman explains, “What the heck is ‘due diligence’?” in this new HREG video.